Enjoy a whole variety of pleasurable beach activities, from lying in a hammock in the day with the sound of the sea lapping on the beach, with a cocktail in your hand and the sun above, to the evenings where all kinds of fun can (and more than likely will) happen. 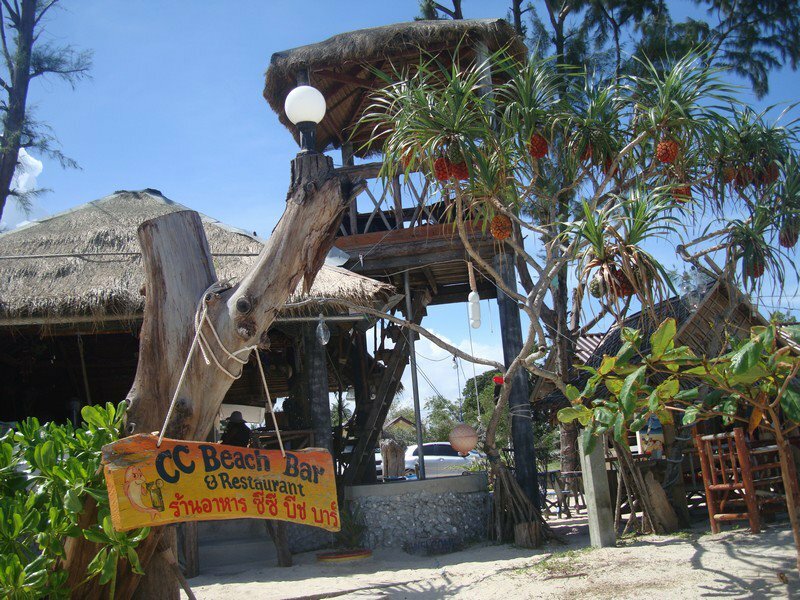 We offer a big variety of Thai and International food and drinks to make your stay comfortable. Please have a look at our menu! You may also inquire for a wide range of services and activities at our bar to make your holiday the most pleasurable and convenient experience. 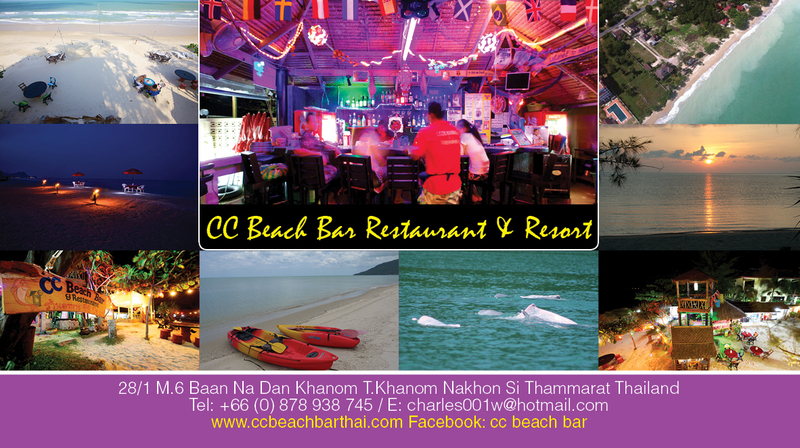 From helping you finding accommodation to boat trips to the nearby islands – all for you on offer at the CC Beach Bar. Been there done that! You need to spend a little time with CC! Awesome people, awesome beach, awesome food, awesome……. etc. etc. etc. Nous revenons de Khanom en Thaîlande. 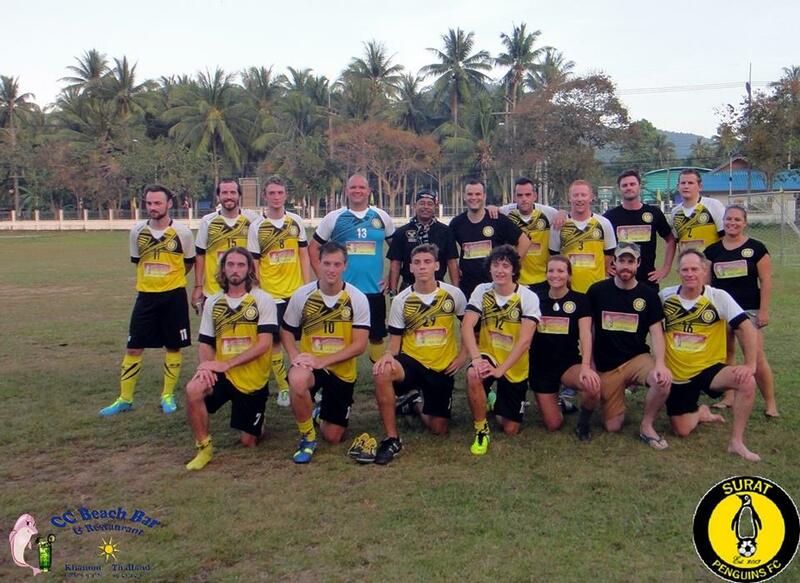 Le seul endroit de Thaïlande où, vous pouvez voir le ballet des dauphins roses. Un endroit pour les amoureux de la ThaÎlande d’il y a 20 ans. est le ressac de la mer. il vous propose même d’aller vous chercher de quoi vous restaurer. Quand, nous sommes partis, il était en train de faire construire un sauna. Nous y retournons l’an prochain. Nous espérons que cet endroit paradisiaque le restera longtemps. One of my favourite places in the world. Lovely staff and amazing setting to leave you with fantastic memories. Cant wait to get back there and stay in the new resort! 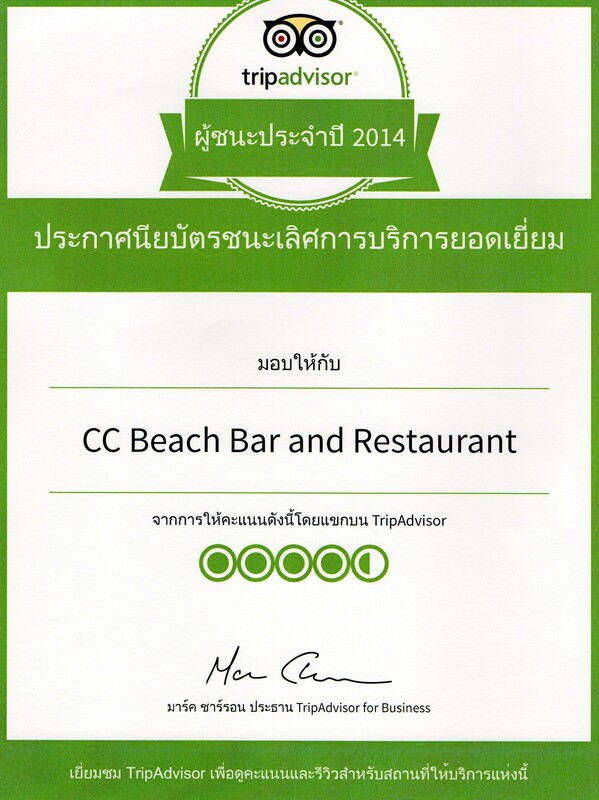 CC Bar in Khanom, The place to be! Miss you guys. Great new website! See you in September. Can’t wait to get back to one of my favorite places on this planet. All the best! Tommy N.
after 4 years. It’s nice to see you are still the same. Maybe we see us again, why not. We miss you too mate. come back soon. i have a shot of Grappa waiting for you. Awesome time thanks to a great man Charlie. Love the bar the bikes and the beach. I’ll be back. Thanks Allan. Looking forward to having you back. Thank you. we look forward having you back. Thanks again for your contribution for the Kids. They had an amazing time. will post the pics in few days. A Wonderful friendly place 4a Few or More Beers & Cocktails. See you Again next March mate & i’ll buy you a good Few Beers & Catch up then. Thanks for your comments. It was pleasure having you guys and we look forward to welcoming you next year along with our Pink dolphins. I will pass on ur contact details as you requested. They have now gone back home for the Thai new year. Hope to see you guys again one day soon. Amazing place close to our hotel where we stayed. You must try their specialty thai barbeque. Great food, easy-going athmosphere. We can warmly recommend this place! Charlie and staff are fabulous! Very accommodating and so friendly! Great food and ambiance. Highly recommended!! !